Japan loves its iPhones. But a proposed law could make some consumers consider cheaper Android handsets. The Japanese government is considering a move to block carriers from bundling the cost of smartphones into monthly services fees. This comes after regulators last month said Apple violated anti-trust laws by forcing carriers to subsidize iPhones. Apple has dominated the Japanese smartphone market for the last five years. The flagship iPhone X is the most expensive smartphone on the market at more than $1,000, but customers feel little to no pinch in the pocketbook as the cost becomes part of a fixed contract with monthly service fees. The average smartphone contract in Japan, according to Apple Insider, runs just over $90 a month. 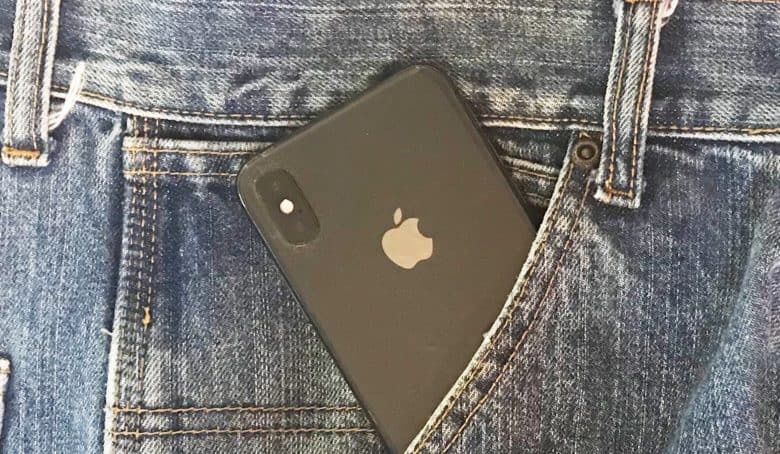 Apple could see a significant decline in its market share if consumers opt for cheaper Android handsets, especially now with more smartphones from Asia-based manufacturers like Huawei and Oppo entering the market. A Reuters report today said Japan is hoping the move would allow the government to slash service fees imposed by carriers and allow for more dollars to flow to other areas of the country’s stagnant economy. Apple has complied with regulators and now allows carriers to sell unsubsidized iPhones.